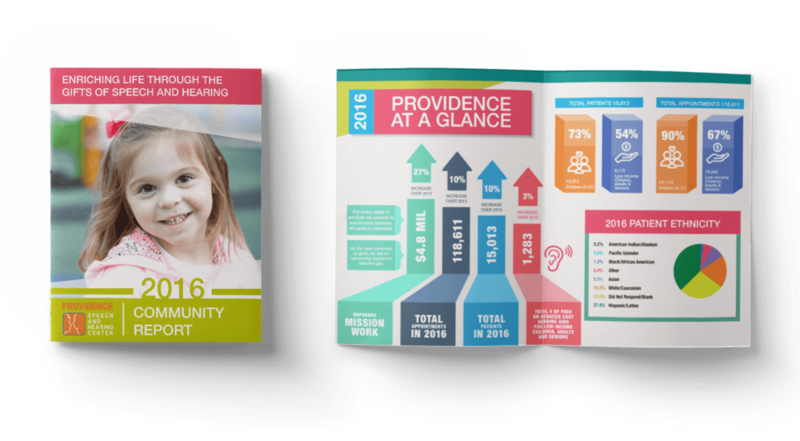 Providence Speech and Hearing Center — Modera Inc.
Providence Speech and Hearing Center is a non-profit organization providing hearing, speech and therapy services to children and adults since 1965. 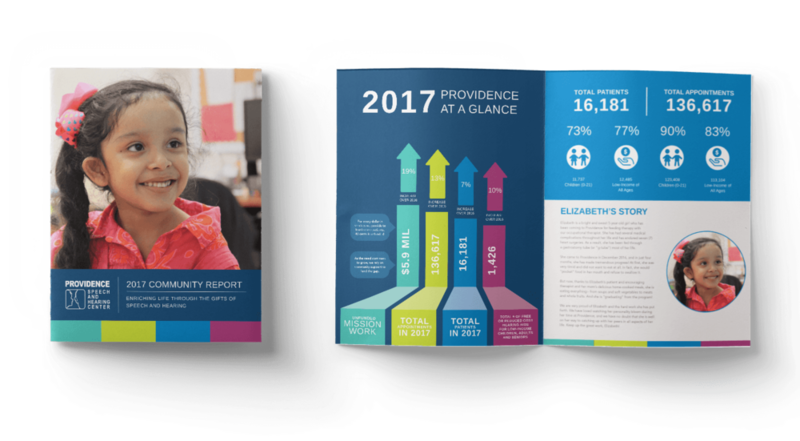 With a mission to provide care and services, regardless of the patient’s ability to pay, Providence truly makes a difference in the lives of many within our community. 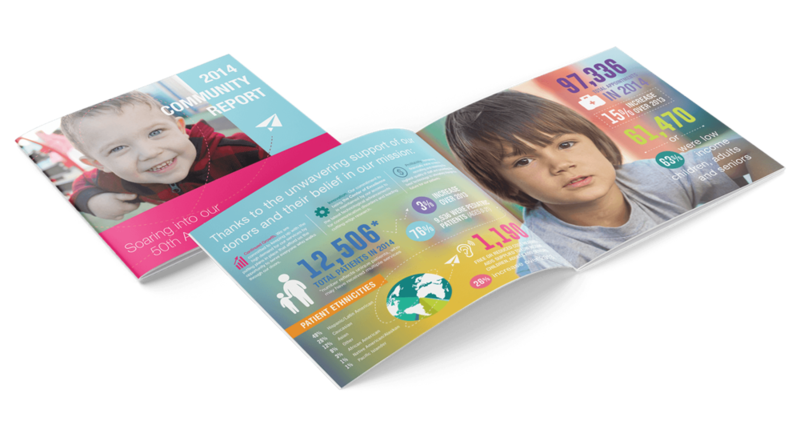 We began working with PSHC by creating Annual Reports and Fundraising Event collateral and are now providing creative services to support all department needs.